When you think about estate planning, what comes to mind? Typically people think of passing on their most valuable assets to the people they love. This could be a home, your money, family heirlooms…but what about your digital assets? Have you planned for what will happen to them when you pass away? All this information should be taken into consideration in your estate planning. Should something happen to you, you want to make sure the correct people can access, manage, or close your accounts. List your digital assets and how to access each one – accounts, passwords. Decide how these assets should be handled. Do they have monetary value? You may want some assets handled differently than others. Name a digital executor – this can be the same executor named for everything else, or separate. Store the information in a secure location. 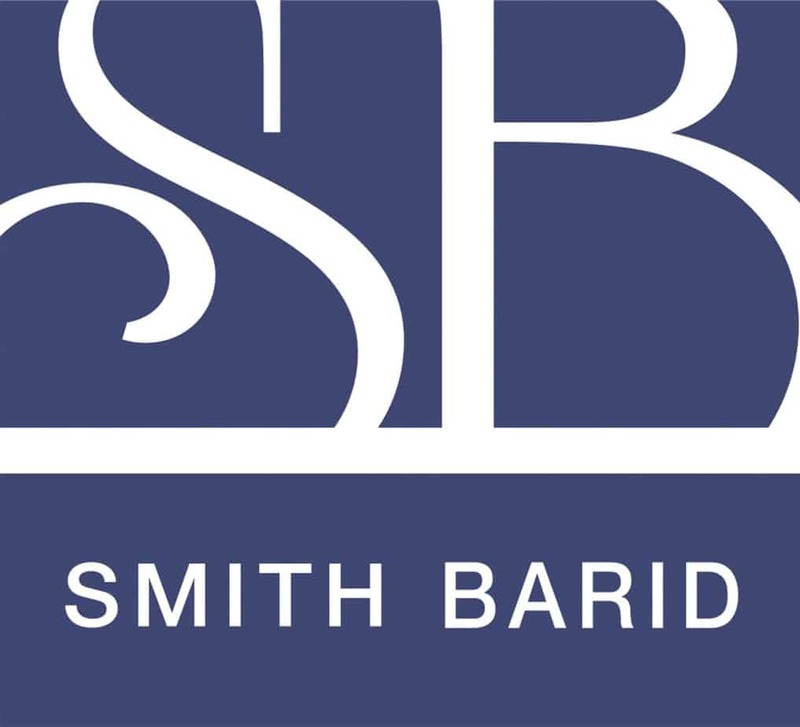 The information contained on this website, any materials downloaded from this website and any communications you receive from Smith Barid, LLC as a result of your use of our website, do not constitute legal advice and do not create an attorney client relationship with Smith Barid, LLC. © Copyright 2018, Smith Barid, LLC.